Customer Reviews For Aviss Electrical Services Ltd. 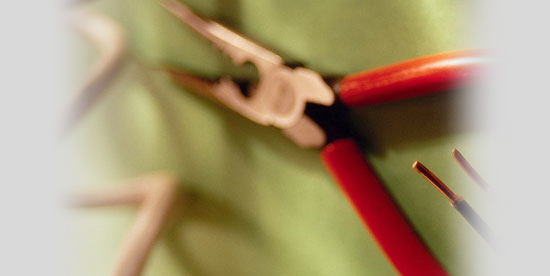 In need of an electrician in London or Surrey? 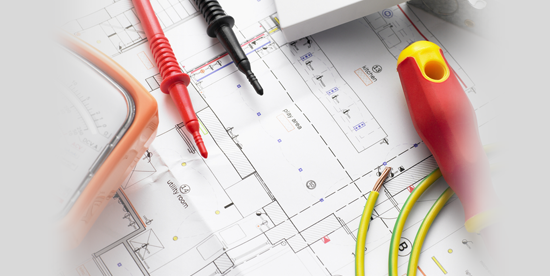 Make Aviss Electrical Services your first choice! Who are Aviss Electrical Services Ltd? We provide electrical services in Westminster, Pimlico, Chelsea, Battersea and Putney areas of London, and across Surrey. 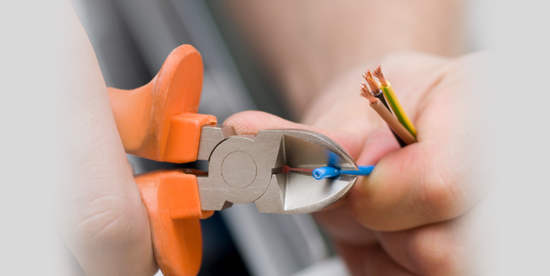 Domestic and commercial electricians working in central London and across Surrey. 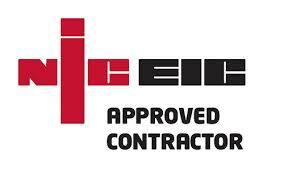 "I have always received good service from Aviss Electrical Services. Timing and quality have always met my expectations and everything is communicated in a professional and timely manner."